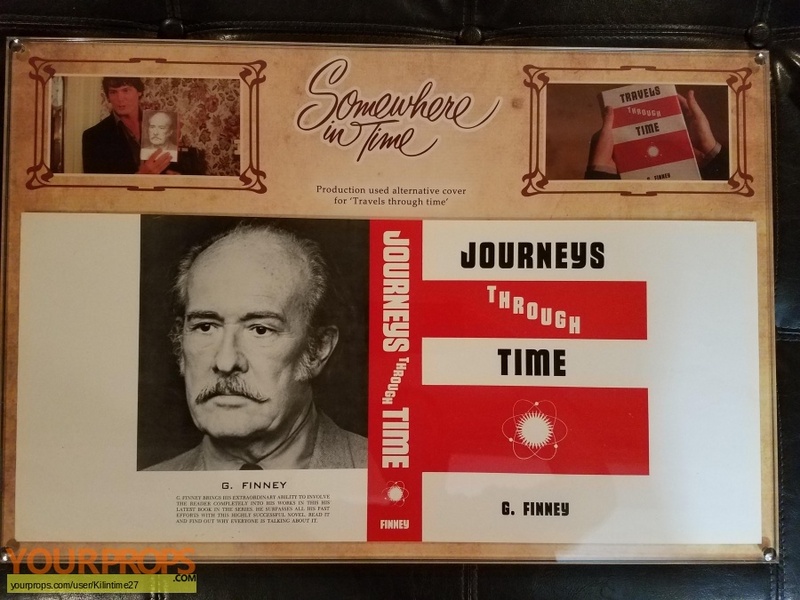 This is an original production used alternate book cover prop for the fictional book 'Travels Through Time' from the classic film, 'Somewhere in Time' starring Christopher Reeve and Jane Seymour. 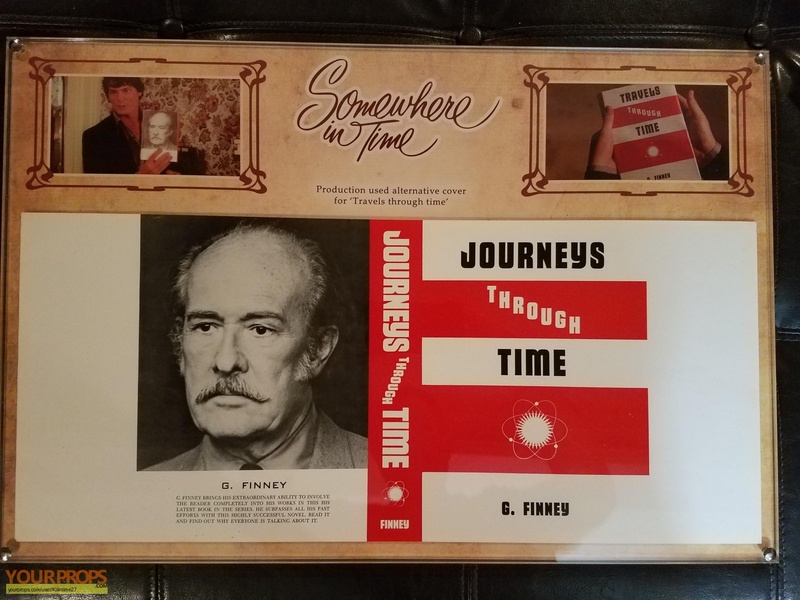 The prop is displayed in a custom made frame. Comes with a COA from the Propstore of London.